Pump up the bass with a built-in bass port and 66mm driver for full-range audio. Experience true wireless stereo audio performance when two X-mini™ KAI X3s are paired, and fill the room with clear, crisp music. 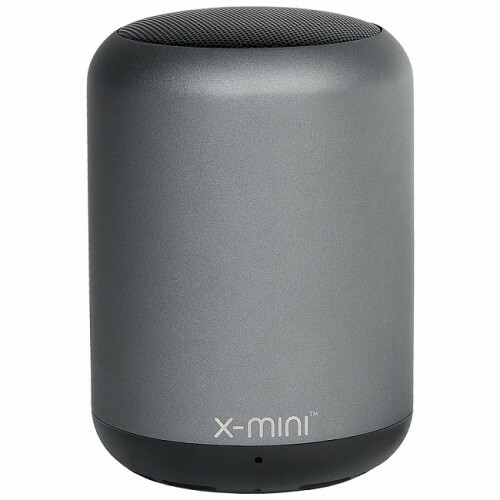 Built with a metallic finish and microSD card reader, download your favourite music into a microSD card and turn the X-mini™ KAI X3 into a fashionable and portable jukebox.